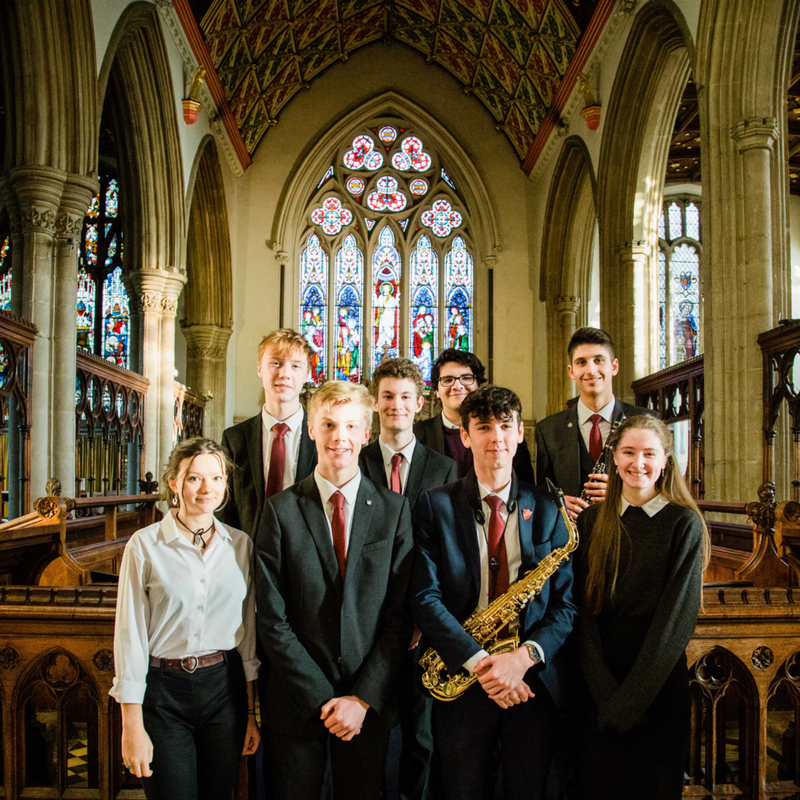 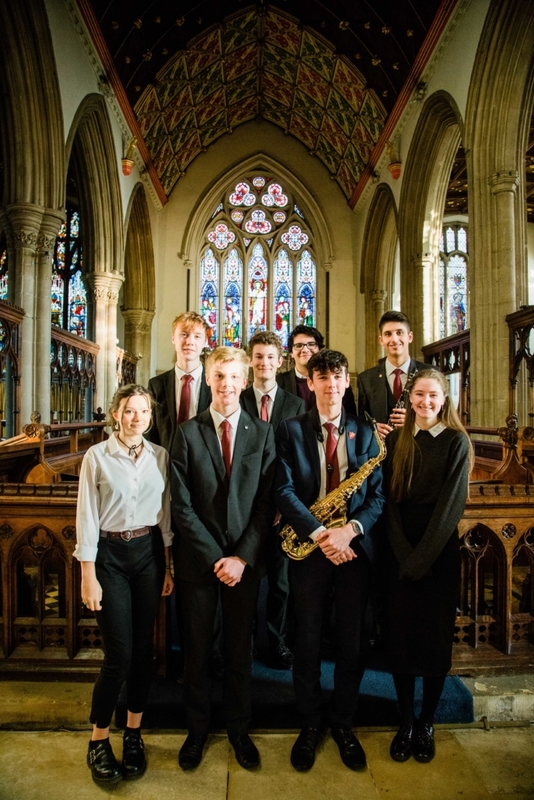 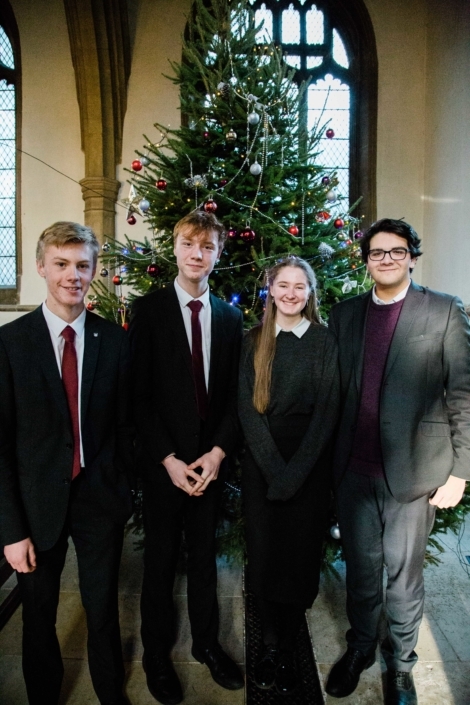 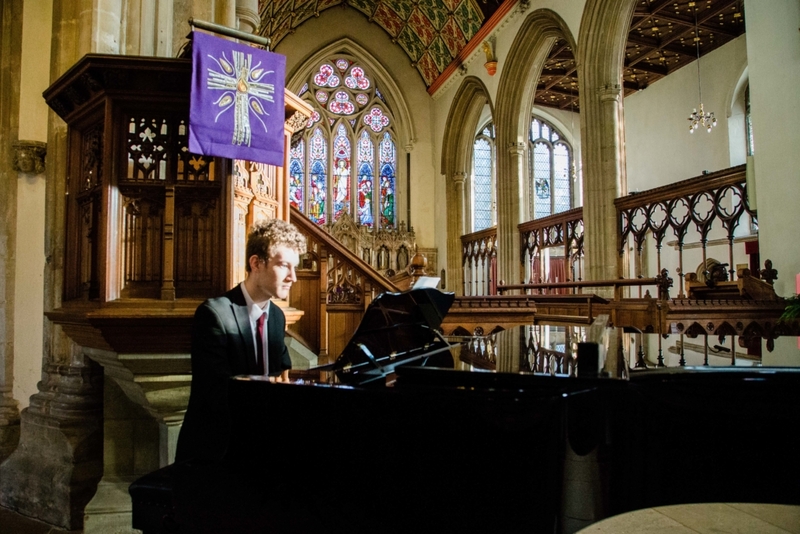 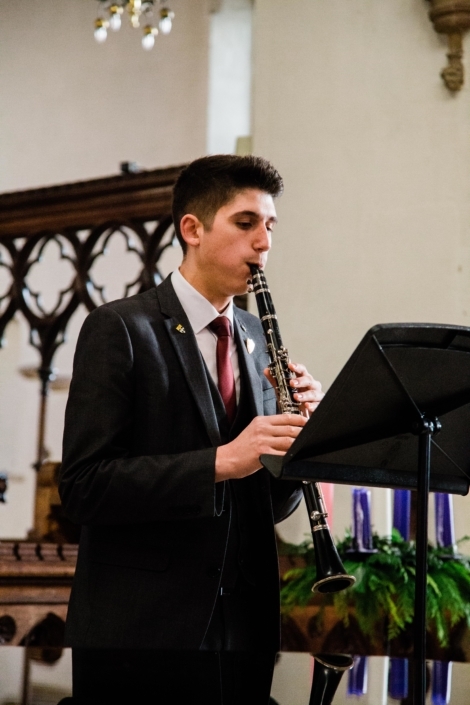 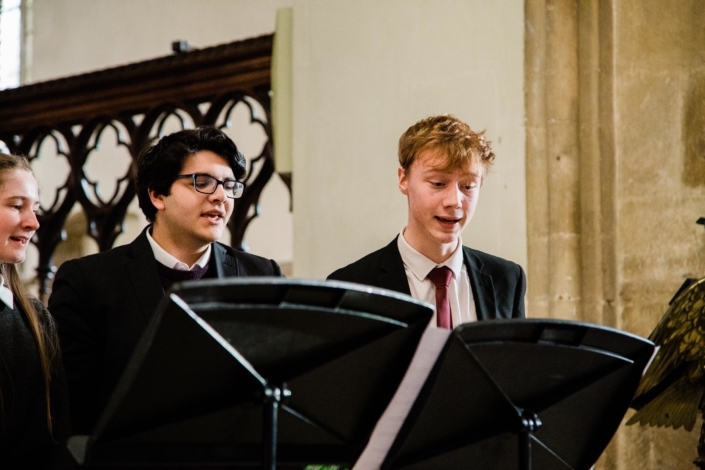 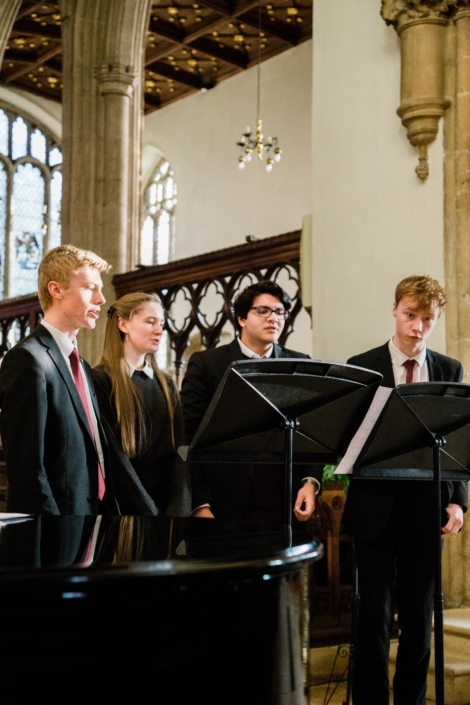 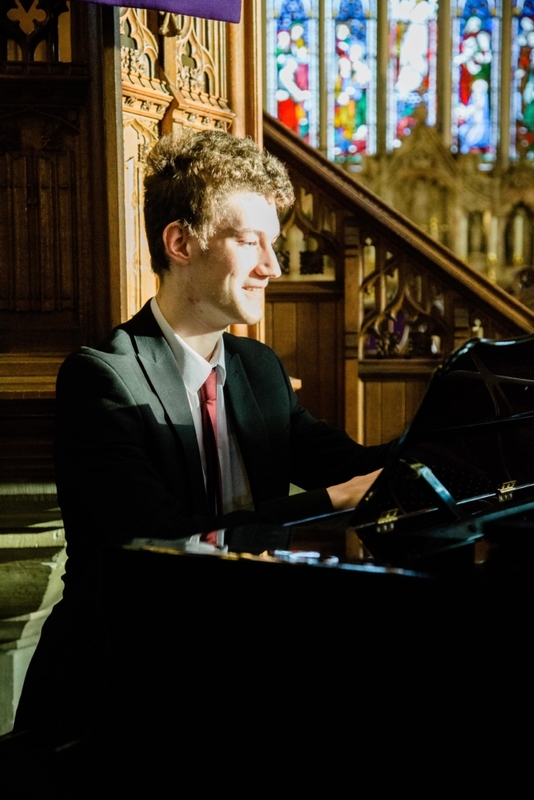 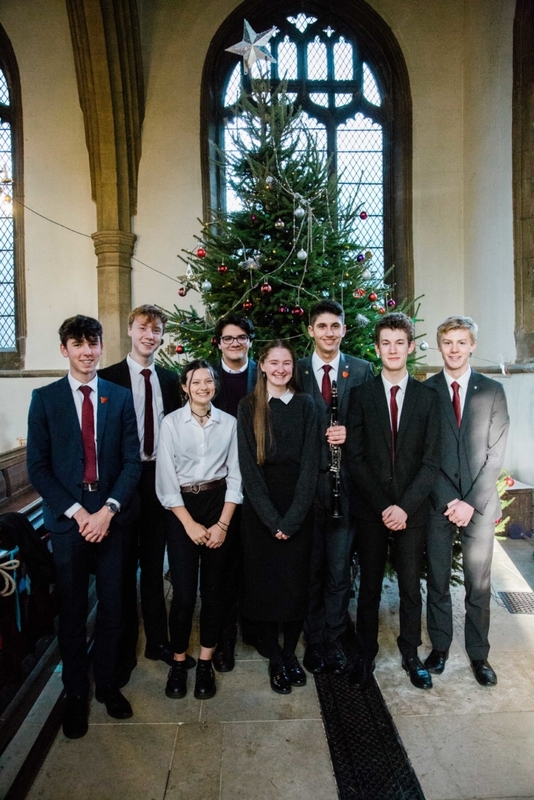 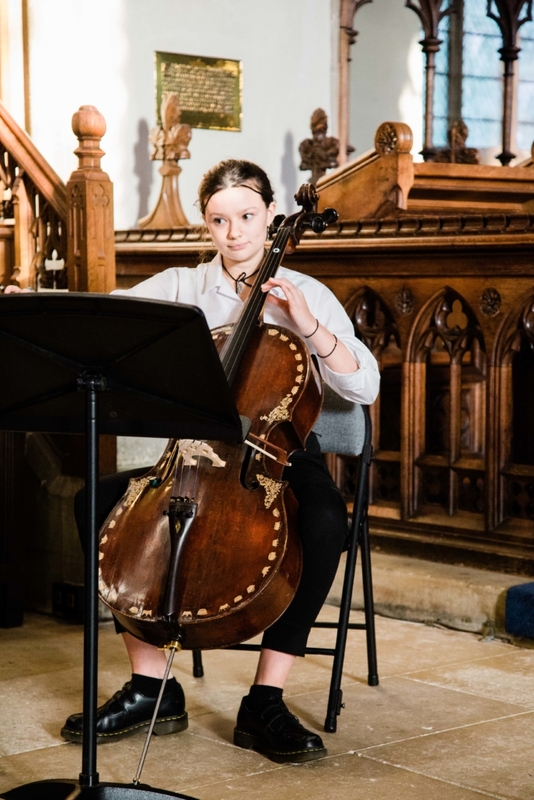 On December 12th Music students from Harington School performed a recital at All Saints’ Church in Oakham. 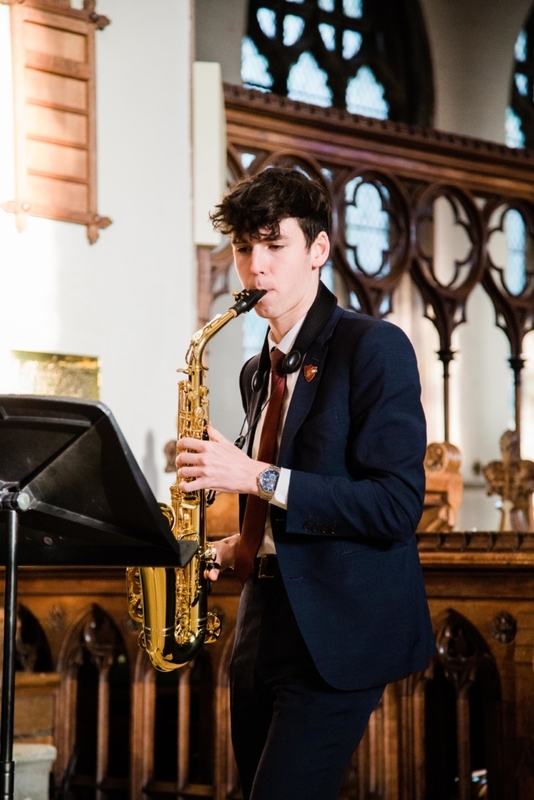 The recital included cello, clarinet and saxophone performances, along with 2 songs by the Haringtones. 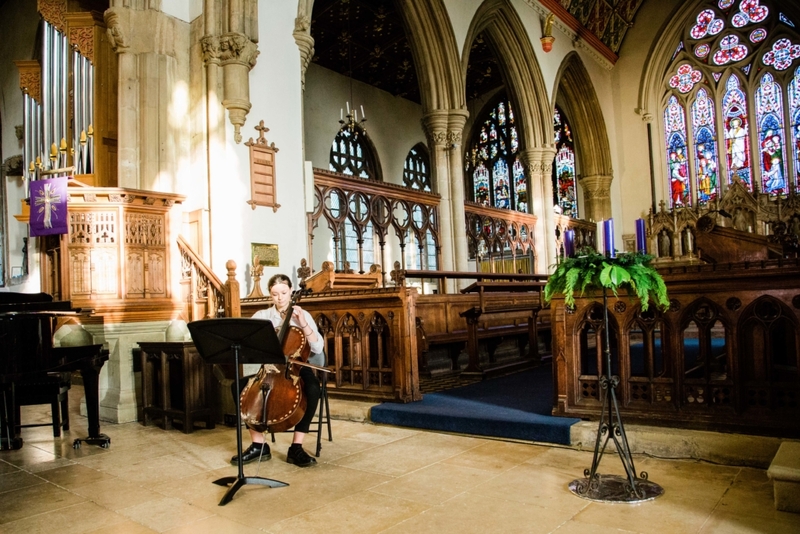 The recital was well received by the audience. 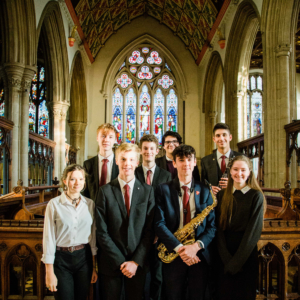 They will also be performing at the annual Christmas Concert on Monday 17th December alongside musicians from Catmose College.